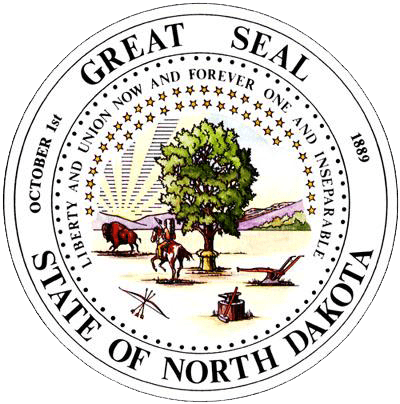 North Dakota is known by many nicknames, including the Peace Garden State. Here in the Upper Midwest of the United States, the American Elm has been identified as the state tree. 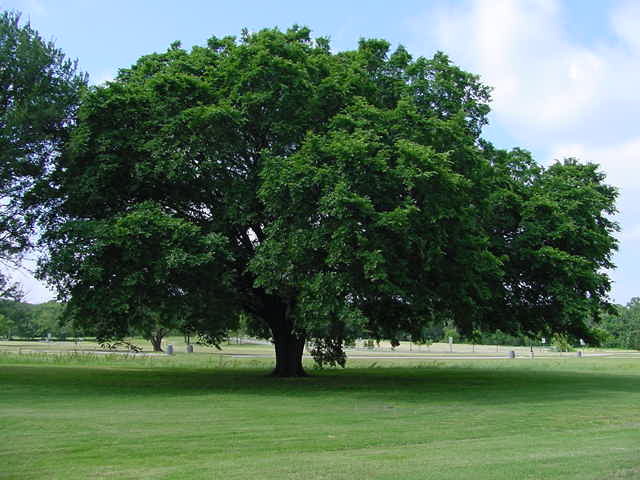 The American Elm is native to North American, frequently found throughout the eastern U.S. and Canada. Although Dutch Elm disease has done much to harm the species, the American Elm is hardy and tolerant, surviving well in places where the temperatures drop as low as -42°F. The American Elm is deciduous, hermaphroditic, and tall, reaching well over 100 feet. Although the American Elm grows well throughout North Dakota, the North Dakotan grower has several varieties of tree to choose from when considering planting. Ideal for providing fast-growing shade, year-round beauty, and disease resistance. Ideal for providing stunning year-round color, ornamental qualities, drought tolerance. As property in North Dakota continues to be developed, land owners are searching for trees that will provide privacy from prying neighborly eyes and loud, unwanted noise. There are many fast growing privacy trees in North Dakota, which will quickly grow after initial planting to offer your property and family long sought-after privacy. The Thuja Green Giant, a staple of privacy trees throughout North Dakota, is a fast-growing pine that will quickly provide a barrier between you and your neighbors. Growing between 3-5 feet a year, the Thuja Green Giant will offer your yard classic French design with minimal hassle. Alternatively, the Leyland Cypress and American Holly will also add color and privacy to your yard’s perimeter. 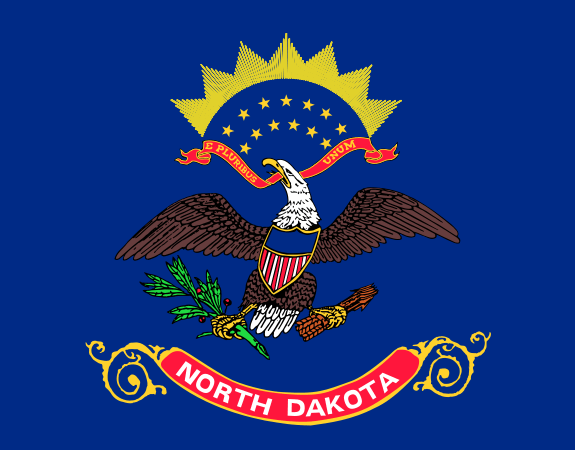 North Dakota is the 19th largest state, and sits in the center of North America. North Dakota experiences some of the most diverse seasons in the United States, and it is general split into two climatic regions straight down the state. In the east, the state has a humid continental climate with hot, at times humid summers and cold, windy winters. In the west, the state has a semi-arid climate, and both summers and winters are drier, though temperatures remain consistent. Winters can be quite cold, and temperatures drop to as low as -60°F with frequent blizzards. On the other hand, summers remain hot and 120°F temperatures are rare, but possible. Most trees require well-drained soil rich with minerals to grow. Williams soil covers over 2.2 million North Dakotan acres. Economically valuable, Williams soil is idea for growing all manner of crops, including wheat, barley, and oats. Since grass grows well, much of North Dakota is used as grazing pasture for cattle and livestock. Regardless of the property’s location in The Peace Garden State, a soon-to-be tree planter can perform a simple test to determine his/her soil type. North Dakota is far from any source of moisture, the closest water body being Lake Superior. As such, precipitation in the form of rain is moderate to low. In the east, rainfall totals on average 22 inches annually. In the drier west, rainfall remains lower at 14 inches annually. Snowfall is heavier in the winter, and it has snowed in North Dakota in every month but July and August. Blizzards, hail, sleet, and snow have all been known to fall, though the totals are low due to low elevations. The northeast and southwest regions of the state see on average 38 inches of snowfall, while central regions of the state may only see 26 inches of snowfall. In a state with minimal and inconsistent forms of precipitation, such as North Dakota, irrigation systems can be essential for successful tree growth. Newly planted trees require consistent and controlled access to water, as the stress of transplantation can cause damage to the root and transport systems of the tree. Use of a drip or sprinkler irrigation system can be effective at managing water availability for your new trees. North Dakota is home to four unique growing zones, due in large part to its size and lack of geographical anomalies. A growing zone simply refers to the USDA’s determination of areas where certain plants are most likely to thrive, preferring to focus on minimal temperature ranges in which a plant can survive. The southern and eastern areas of the state experience the higher temperature ranges, which can still drop to between -25°F and -30°F for extended periods. Most of the rest of the state falls into zone 3b, where low extended temperatures range from -30°F to -35°F. In the north central region, northwest of Rugby and northeast of Minot, temperatures drop to between -35°F and -40°F. Tornadoes and blizzards are the most common severe weather systems to affect the North Dakota region. The number of tornadoes varies widely from year to year; in 2013, North Dakota measured 16 tornadoes, in 2012 the state measured 9 tornadoes, and in 2011 the state measured 59 tornadoes. Blizzards are more common, occurring almost annually. Though snow totals can be minimal, heavy winds usually accompany most storms. If you prefer to purchase your trees or shrubs in person instead of online, we offer this comprehensive guide to purchasing a tree at your local North Dakota nursery or garden center. However, since we don’t actually live in North Dakota we can’t guarantee this list to be 100% accurate – but we did attempt to be as accurate as we possibly could. We have no affiliation with any of the businesses listed below and make no guarantees as to the businesses’ ability or the quality of trees you will receive. As with any purchase you make, be sure to check out the business with the Better Business Bureau, references, and any other sources you may have.